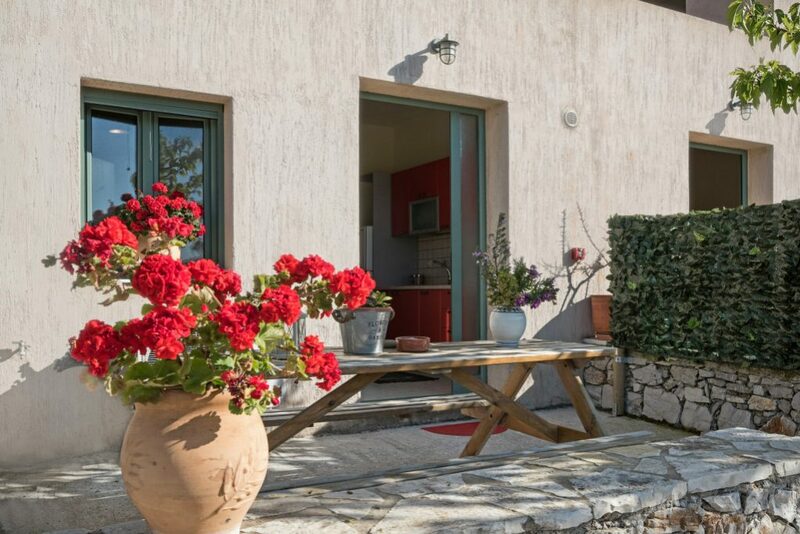 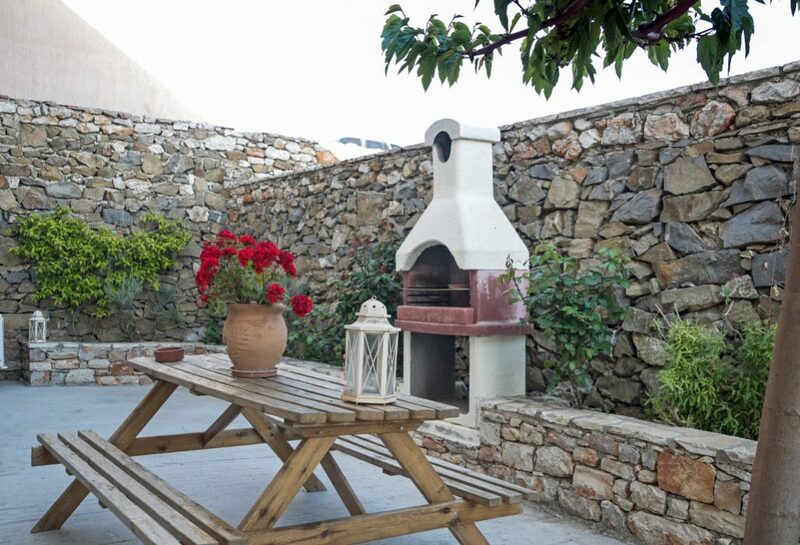 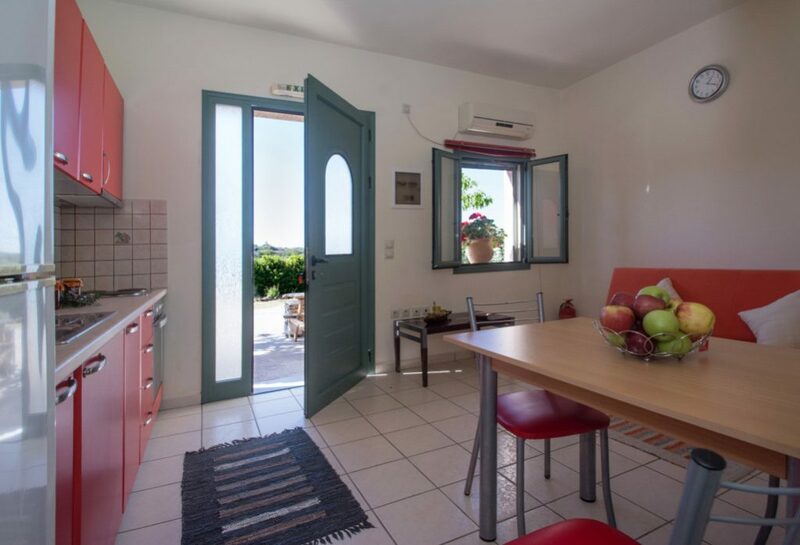 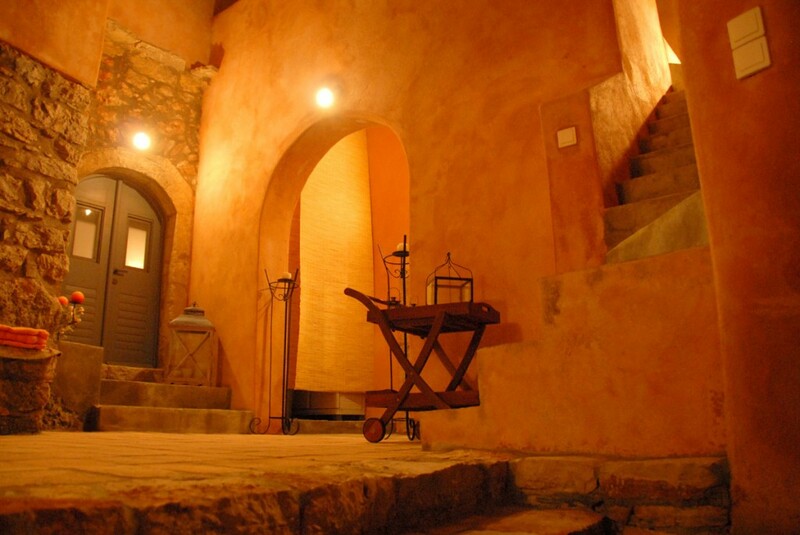 Τerra Oliva is a lovely small property of 5 fully equipped apartments. 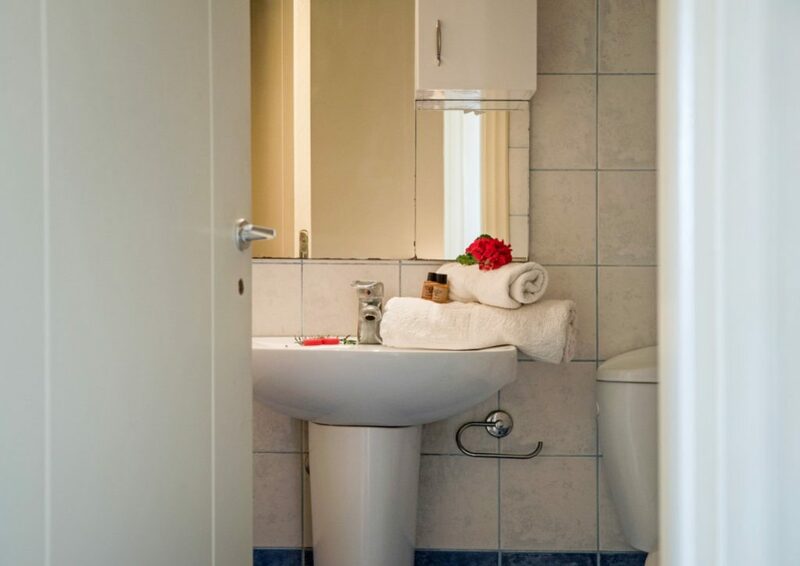 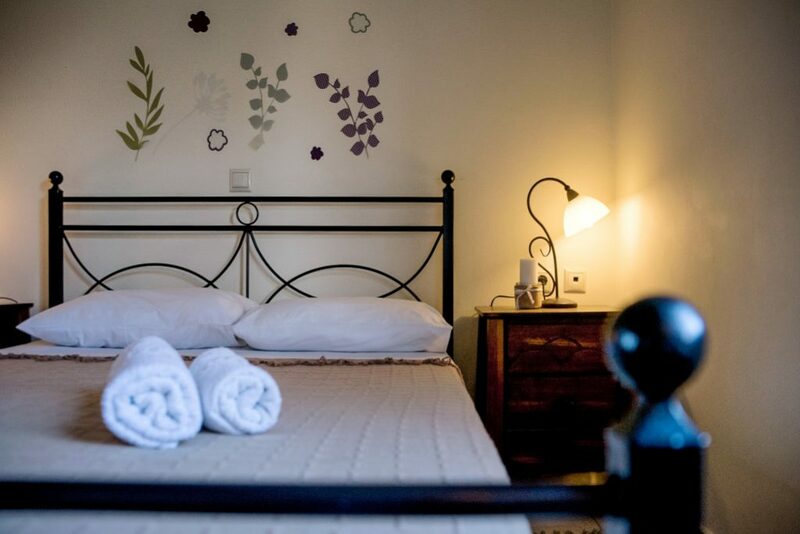 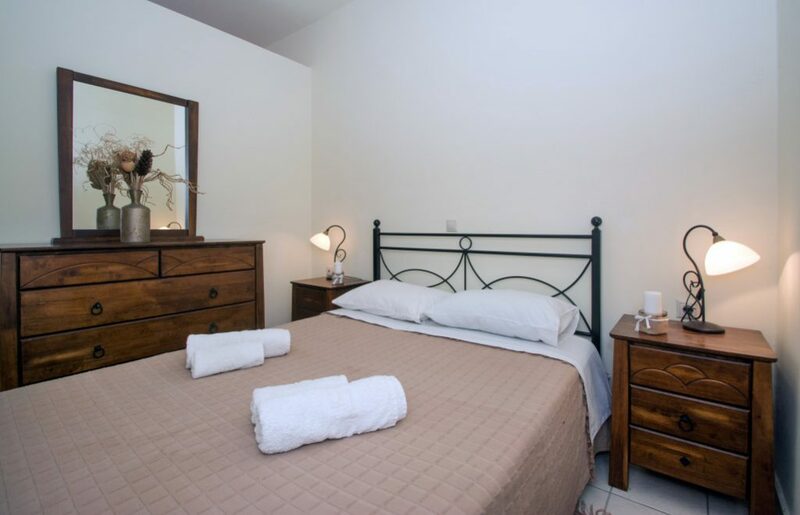 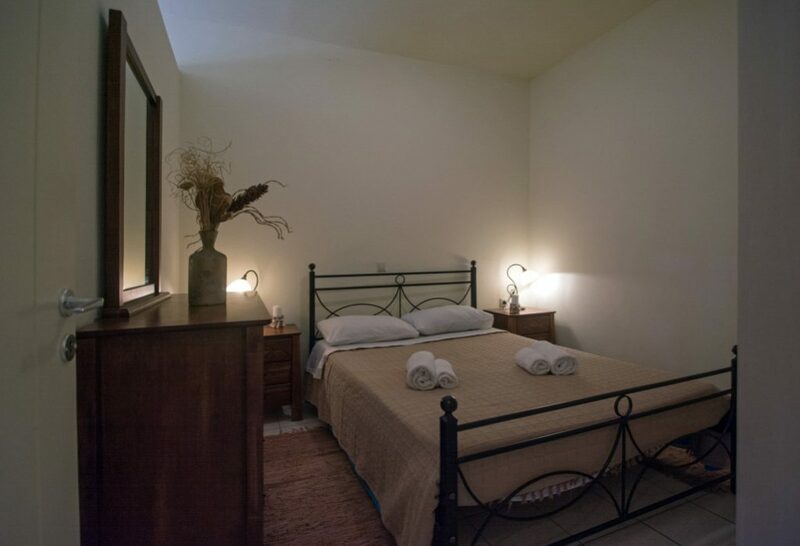 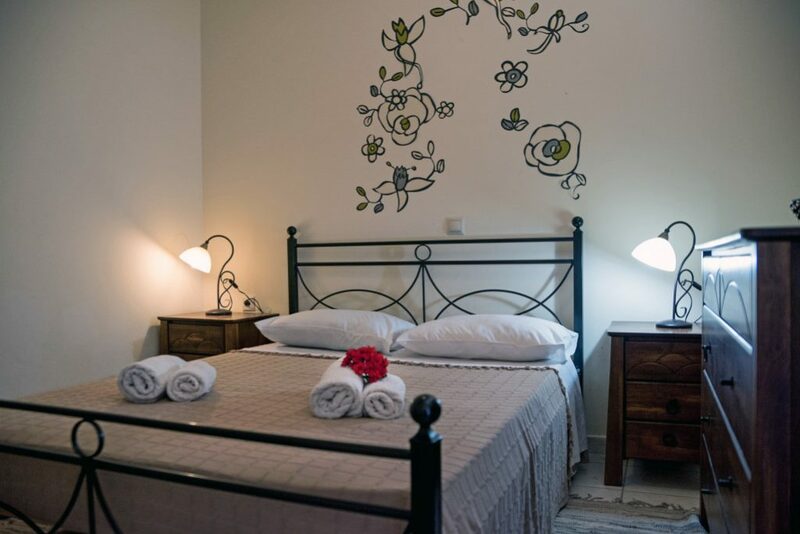 Our rooms are located in the center of the island in a very quiet spot and offer direct access to beaches, Chora, the capital of Kythera and within 20 minutes to the main Kytherian attractions, villages and beaches. 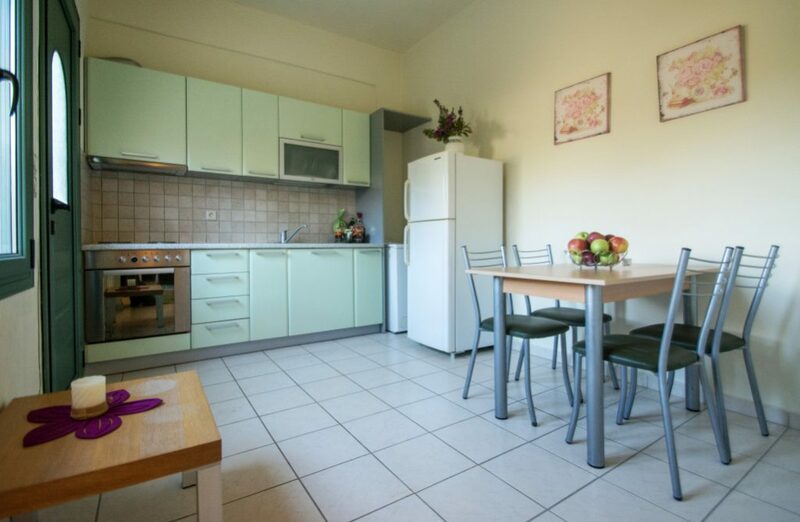 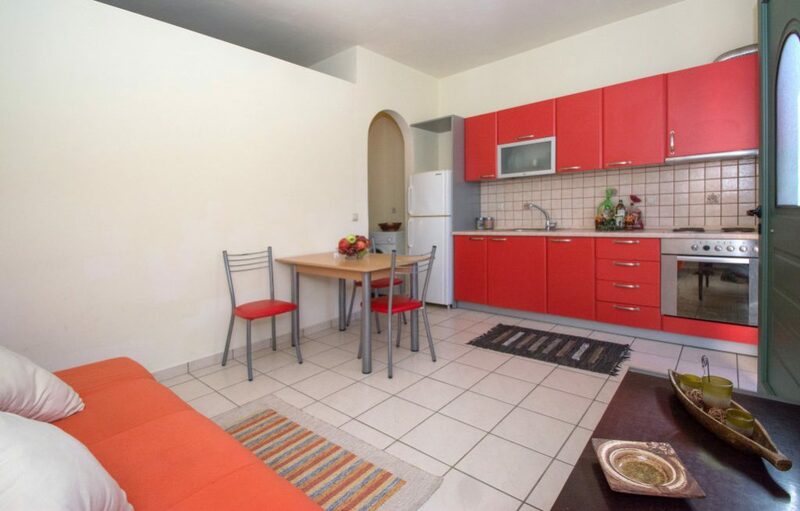 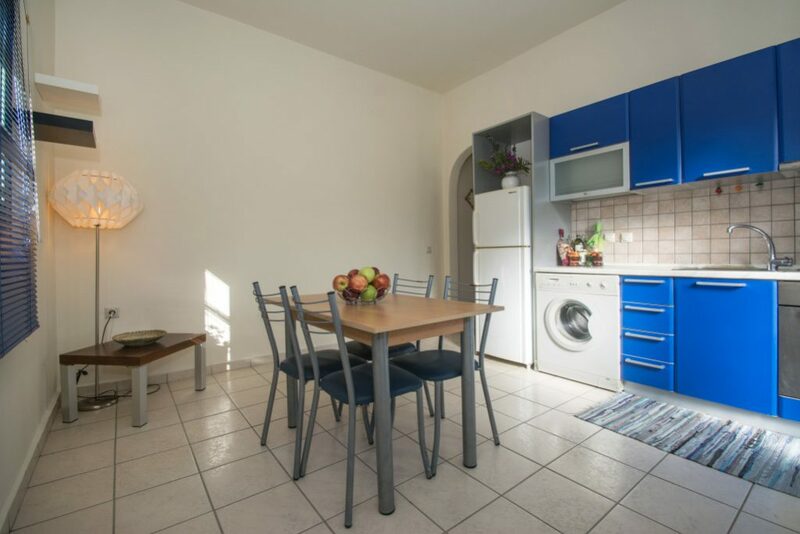 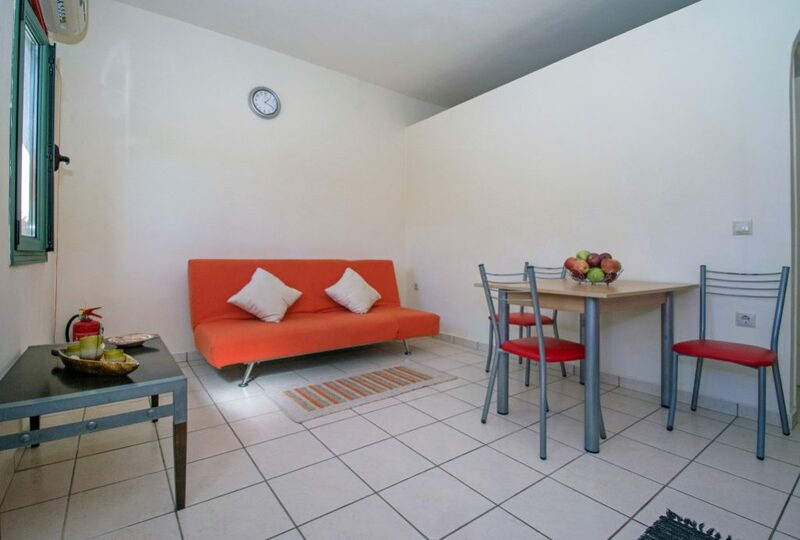 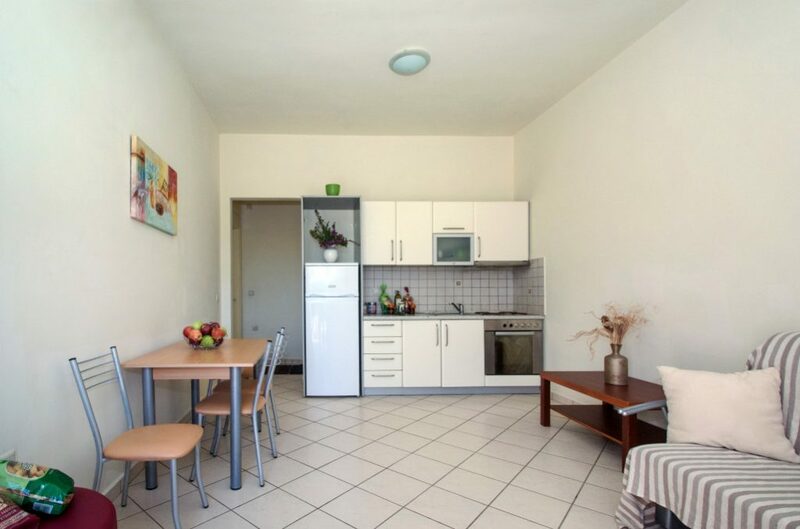 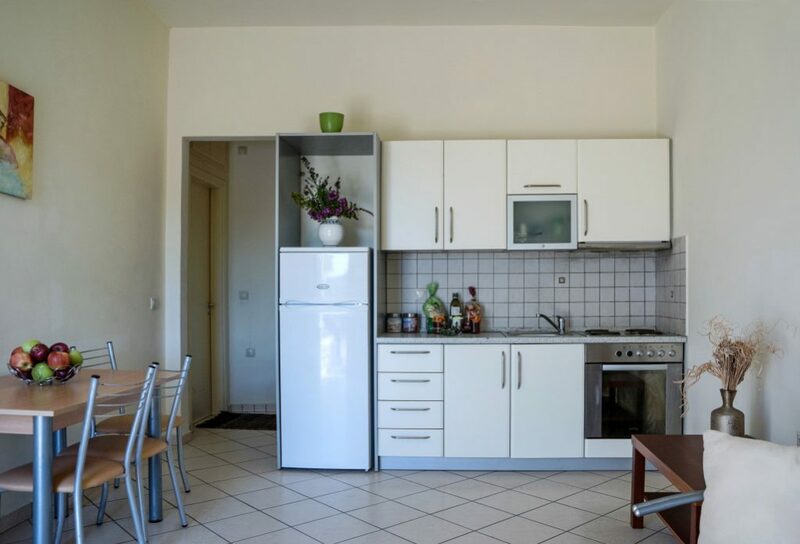 Our apartments have two rooms with all basic amenities, full kitchen, private courtyards and spacious parking area. 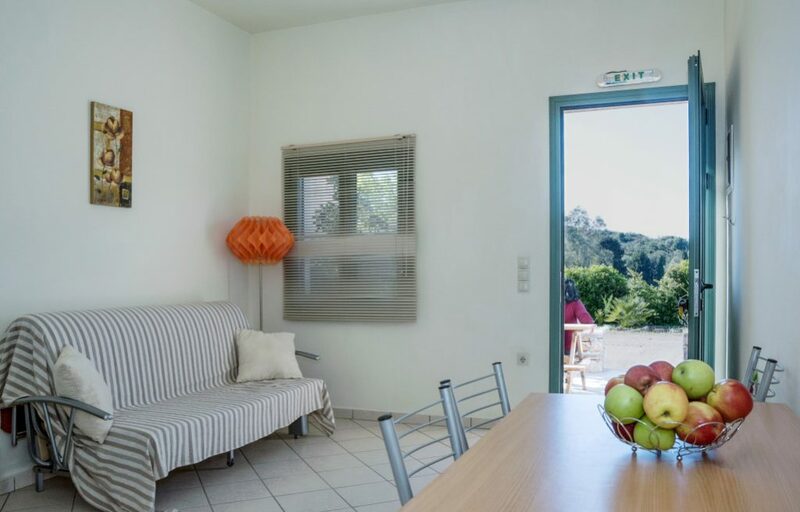 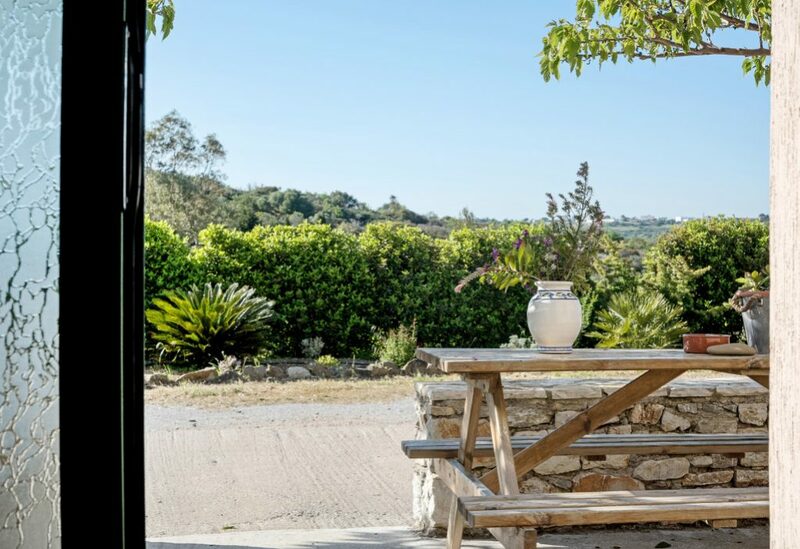 From the apartments of Terra Oliva that are surrounded by Olive groves, you can enjoy the view of a magnificent landscape. 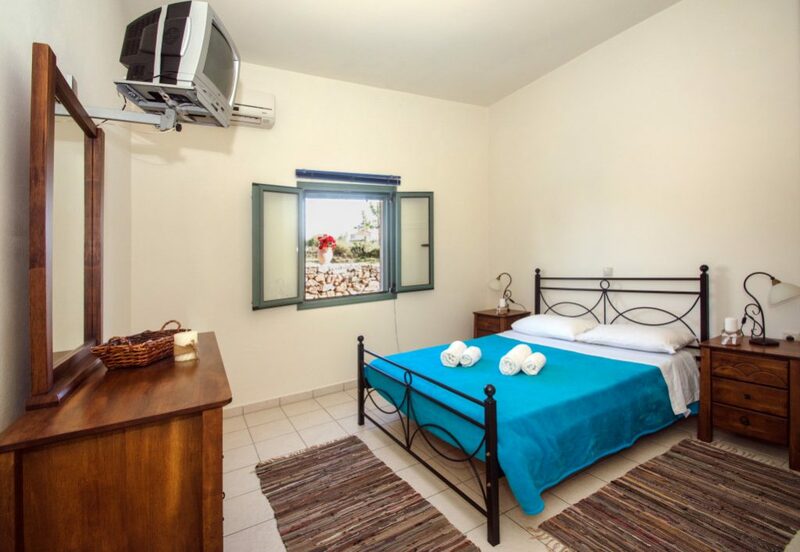 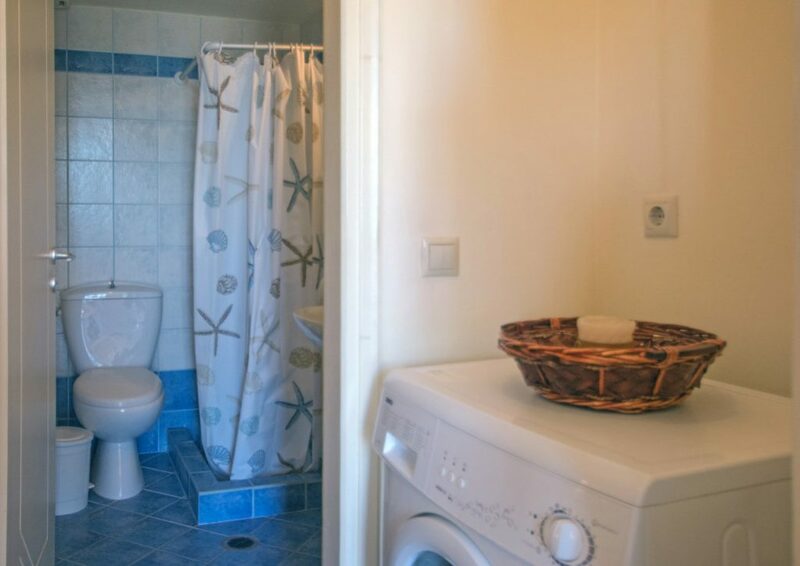 Our rooms are very well equipped and reasonably priced. 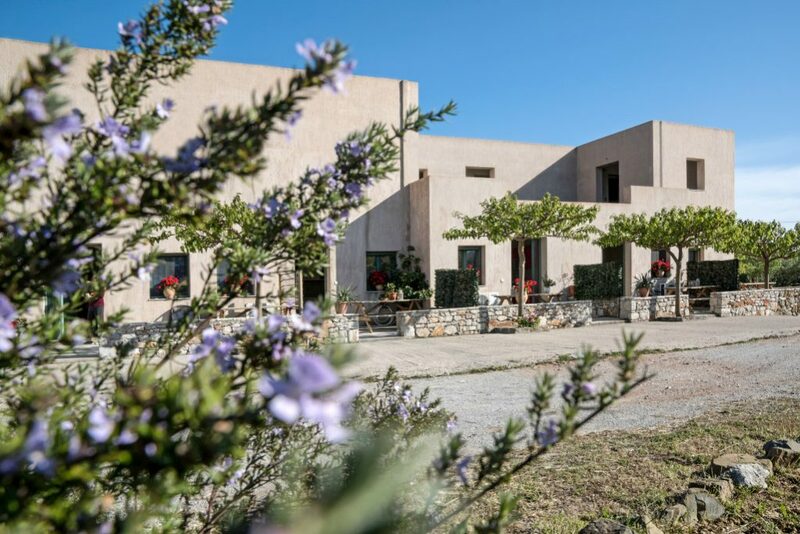 Ideal for families or couples, for group of friends, Terra Oliva Country Houses is an excellent option for relaxing holidays.